Dan and Donna Lee founded Morgan Winery in 1982 in Santa Lucia Highlands (before it was an AVA). They were named Winery of the Year in 1996, and in 2001 they became the first Certified Organic property in Santa Lucia Highlands. 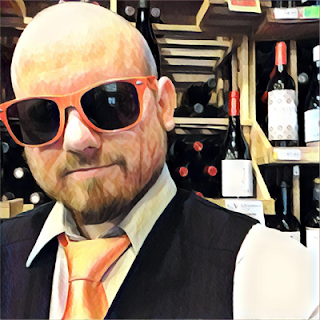 I'll be reviewing three wines by Morgan starting with their 2016 Monterey Sauvignon Blanc, 2015 Santa Lucia Highlands Syrah, and 2015 Metallico Un-Oaked Chardonnay. The 2016 Monterey Sauvignon Blanc is made of 80% Sauvignon Blanc Musqué clone, 14% classic Savignon Blanc, and 6% Semillon. The fruit is drawn from vineyards in Arroyo Seco (mid-Monterey) for bright acidity, and the warmer San Lucas (southern Monterey) for lush fruit. It was tank fermented and then, surprisingly, it saw five months of French oak barrel aging, 5% of it new. The final ABV is 13.5%. Oh, man. This is exactly what I need tonight. A crisp, refreshing Sauvignon Blanc to quench my thirst. Exactly what I need after an agonizing night of inventory at the store. But it's over! No more counting wine for another year for me! It's time to drink it! The color of the wine is a very pale yellow. On the nose there's aromas of lemon, passion fruit, and a combination of buttery and floral aromas that brings images of buttercup flowers to my head. 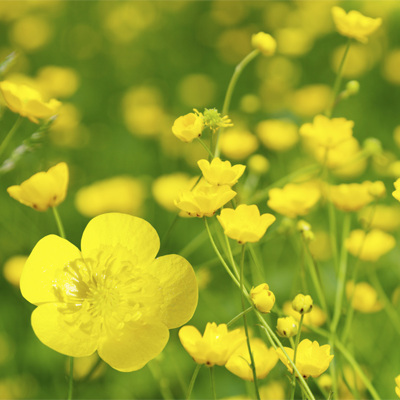 I mean, I think I remember as a kid knowing they were called buttercups because they were buttery. Right? Am I right or am I just an old fart making things up? I dunno. Anyways, I immediately thought of buttercups and then pieced together why afterwords. Fight me. On the palate it's medium bodied with a slight creaminess in mouthfeel from the little time in oak that it saw. There's loud and jumpy flavors of lemons, limes, and yellow pears. A very simple but lively and absolutely delicious midpalate. Then it finishes with lemons, a blade of grass, tart acidity, and a slight dusting of fine minerality. Damn. I'm digging the hell out of this. Great quality, great verstatility, great, personality, and, something you don't see often with Sauvignon Blanc these days, great balance. 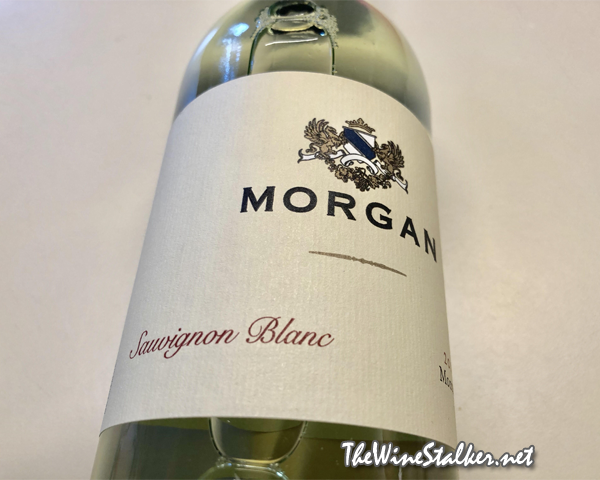 Morgan starts the trilogy off right with an excellent Sauvignon Blanc for the price. I've got no choice but to give it a Highly Recommended for $18.